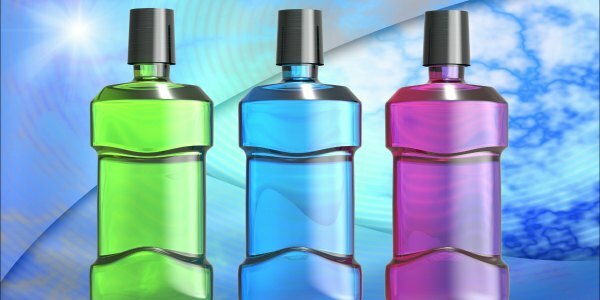 When purchasing mouthwash, choose a therapeutic rinse! Read why below and thank you for visiting Shoreline Endodontics, Groton, CT.
Dentists say mouthwash and other rinses can be beneficial to overall oral health and an important part of daily oral hygiene routines but aren’t essential. Cosmetic rinses reduce and help control bad breath and leave a pleasant taste in the mouth, said Peter Arsenault, division head of operative dentistry at Tufts University School of Dental Medicine. But, “they don’t really deal with the actual cause of bad breath—they don’t kill the bacteria and they don’t chemically inactivate the compounds that cause bad breath,” said Dr. Arsenault. Therapeutic rinses have more targeted functions and come both over-the-counter and by prescription. They can help reduce tooth plaque or gingivitis, inflammation of the gum which can lead to gum disease. They can also help neutralize the acidity of the mouth to lessen the decay process. They may hydrate individuals who suffer from dry mouth, and help soothe canker sores. Fluoride and xylitol rinses aid in cavity prevention.